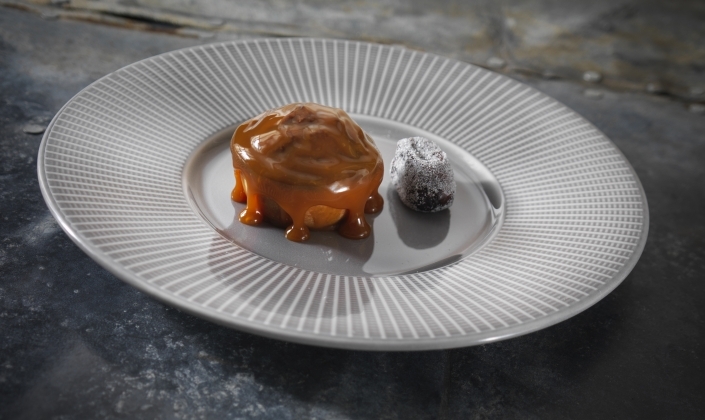 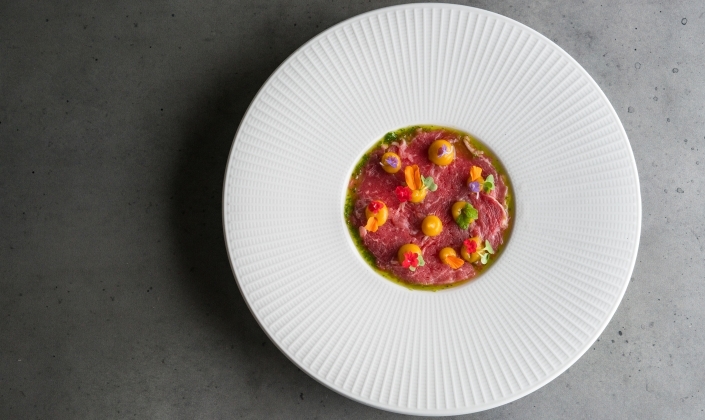 The Willow range offers multi-level presentation through a series of wide rim gourmet plates designed for fine dining and premium presentation. 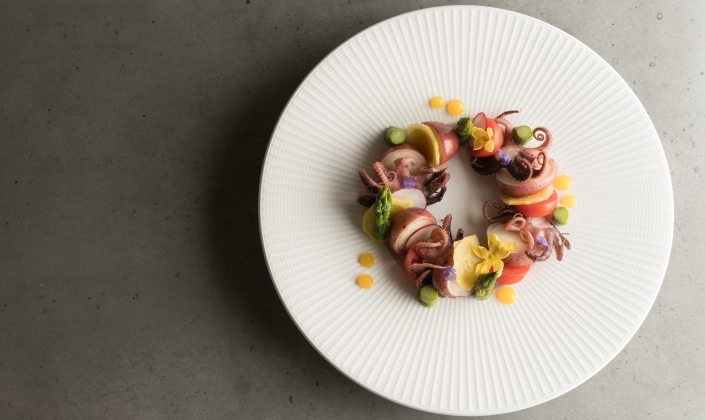 Designed for banqueting operations with all the practicalities required for elevating chef’s presentations. 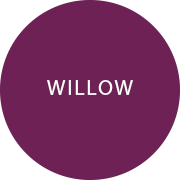 Willow has been awarded the sought-after Red Dot seal of approval for outstanding design, The Red Dot Award has worldwide recognition as a mark of outstanding design and innovation. 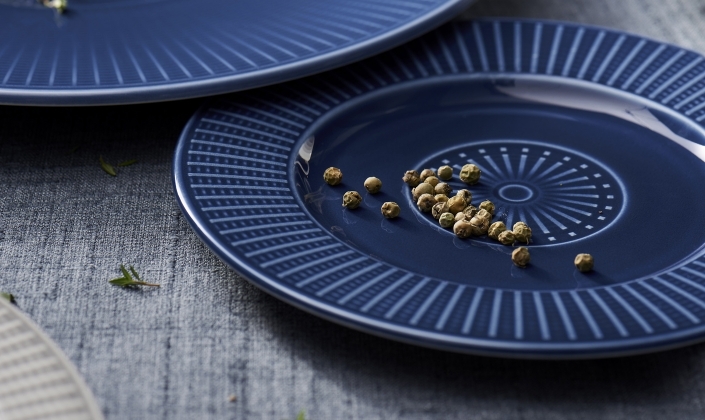 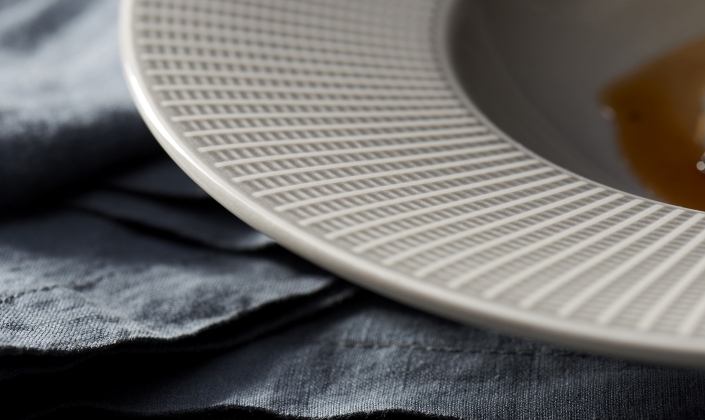 Add a touch of style and grace to your tabletop with the extended color range of Steelite’s existing Willow collection. 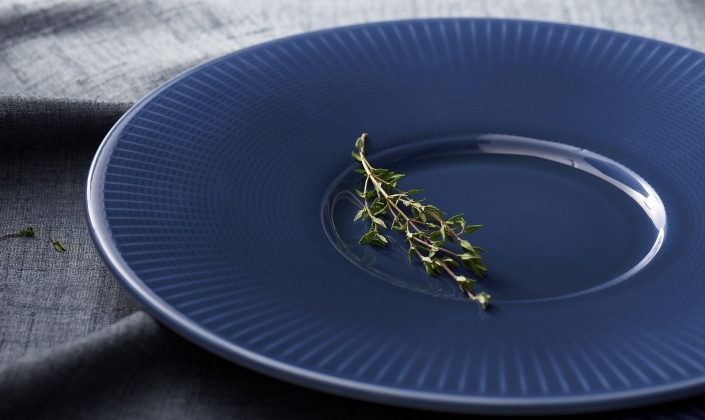 The neutral gray and blue tones of Mist & Azure bring a warm color palette to your presentation and offer the flexibility to mix and match your dinnerware. 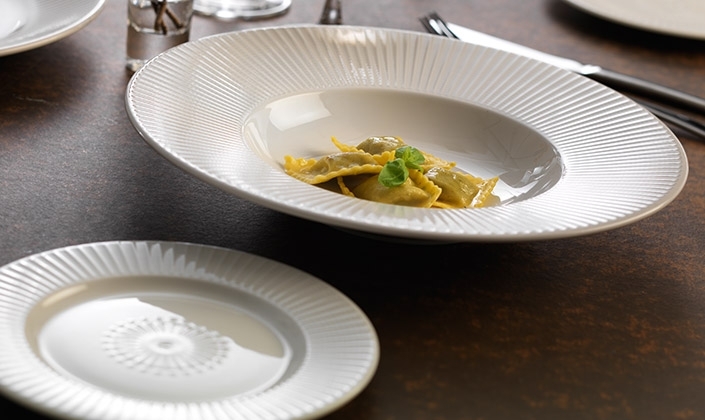 This beautifully-designed collection is also available in clear glass and smoke glass dinnerware, so be sure to explore the vast possibilities!